This 30 minute dance class is designed for children from 20 months + and their Mummy/Daddy or carer to come and enjoy music and movement. It will help your child develop confidence, co-ordination, rhythm, music and spatial awareness and all the fundamental motor skills we want to develop in children. Loveable teddy, Melody Bear, is the focus point of the early years curriculum in Melody Movement, and all her activities, stories, ideas and dreams can be told through dance and movement. The children love dancing with Melody Bear, and we ask that each of the children bring their own bear or dolly to each class as we use these within the class also. It is a fun and friendly class to gently introduce your child to dance and music and movement combined. It is also a lovely and informal way to meet other parents and for your child to make new friends. 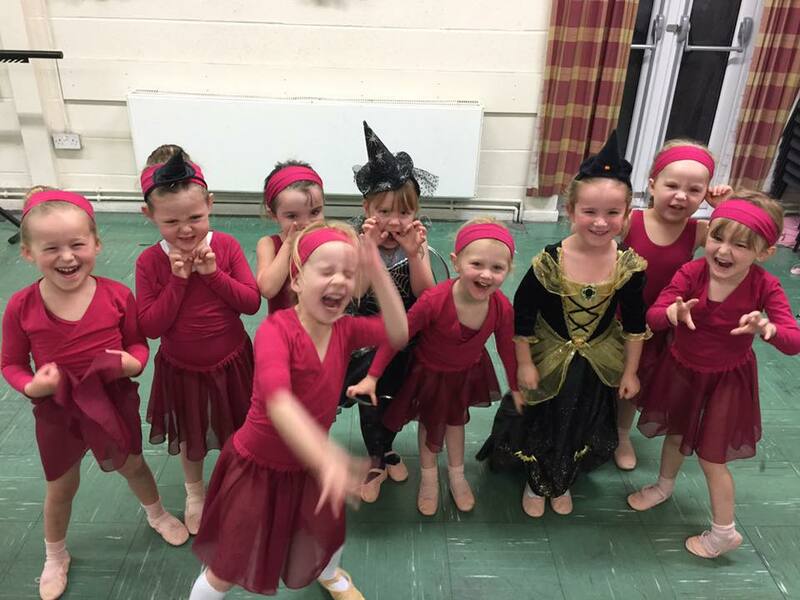 When they are 3 years old they can progress into the Rhythmic Rascals 3’s class where the children are then left by parents to enjoy dancing on their own. Our Rhythmic Rascals classes for 3 and 4 year olds are a development on the introduction to dance the children had in “Mummy and Me” through various stories, themes and adventures and the use of props. You do not have to of attended Mummy and Me to join the Rhythmic Rascals classes. The class is 45 minutes in length and consists of tap, mainly ballet and mini modern dance so the children from an early age can distinguish the difference between the styles and it adds variety to the class. The class teaches the children to hear and move to different types of music, how to stand in various formations such as circles and lines and perform basic dance movements so they can express themselves freely as individuals. Designed to increase co-ordination within the children and build their confidence, and social skills. This class is a lovely way for children to make other friends besides their school friends. 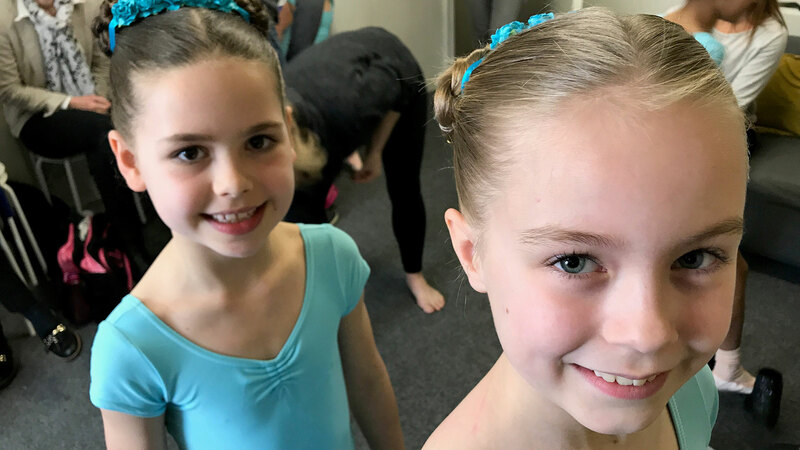 The children can be entered for IDTA rosette awards in these classes which are a fun introduction to exams for them and they love feeling like they have achieved something when they receive their certificate, bannerette and rosette. Our Rhythmic Rascals classes are also involved in our shows held every 2 years at the Royal College of Music, Manchester.